Make the Kate Spade New York® Pearlette Large Pearl Wire Cuff every day with everything. 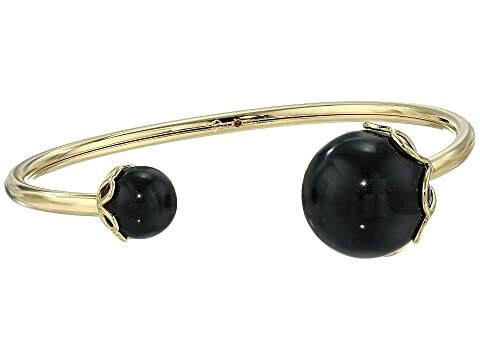 Plated brass metal cuff with scallop detail and faux pearl accent. We can't currently find any similar items for the Pearlette Large Pearl Wire Cuff by Kate Spade New York. Sorry!